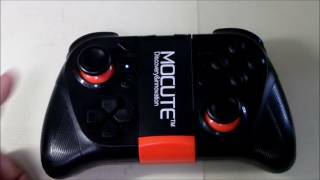 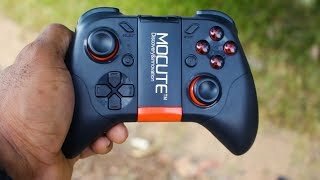 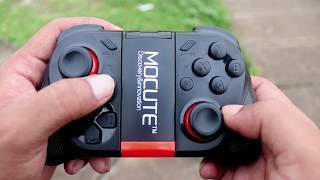 MOCUTE gamepad controller is a joystick, wireless controller. 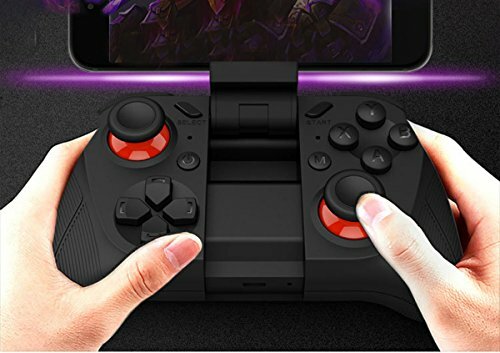 It supports Android phones with screens ranging from 5-10 inches. 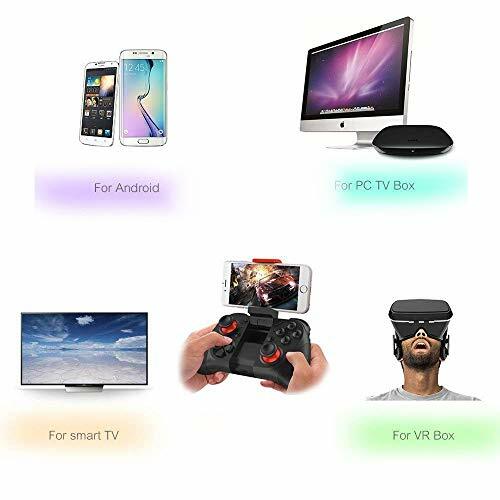 It supports popular brands like Oppo, Vivo, and Samsung. 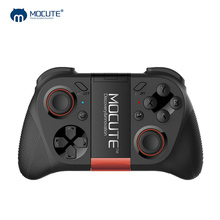 It is a Bluetooth supported gamepad controller and it can catch frequency from a distance ranging from 6-8 meters. 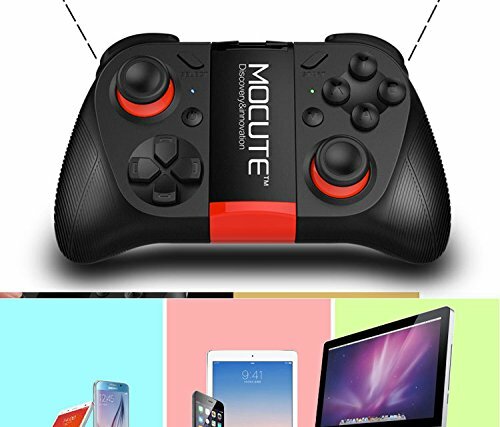 MOCUTE Gamepad also supports Windows PCs, TVs, and VR devices. 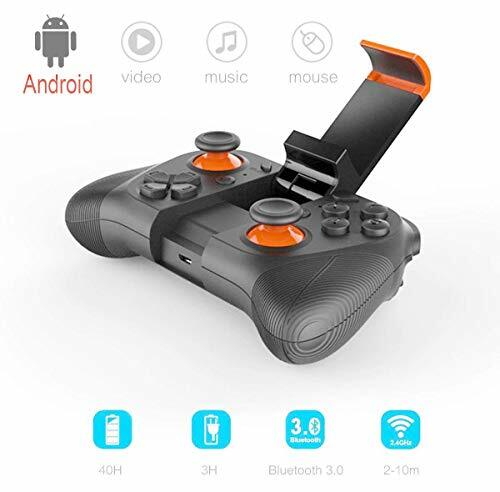 No additional drivers are needed to use this gamepad controller. 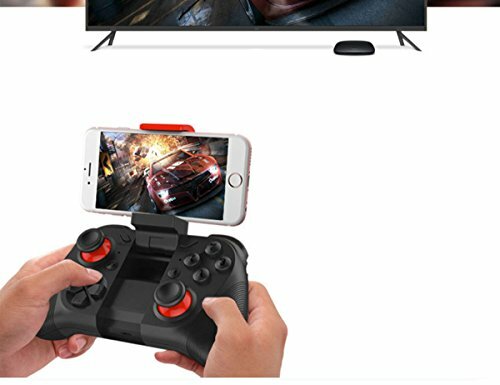 The 400 mah built-in battery is highly durable and you can do 20 hours of non-stop gaming if the battery is charged fully. 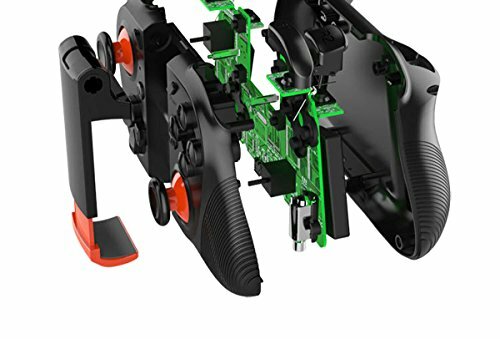 It’s really easy to use and you don’t need to waste any time in setting it up before use. 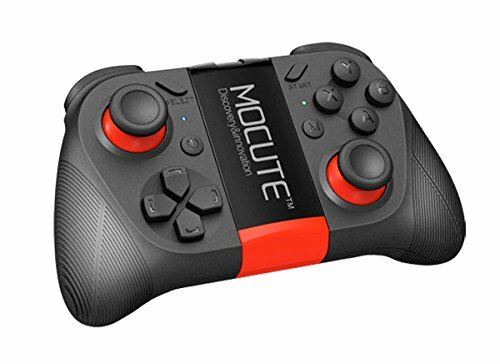 Attractive, simple and the controls are really clever and easy to control. 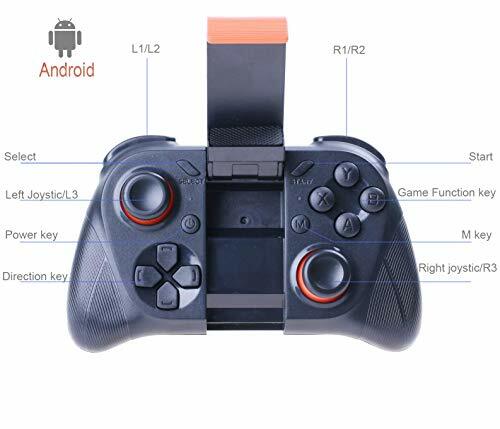 Gamepad Support Android 3.2 above, iOS 7.0 ~9.2 and for Windows operate system and so on.